“We have planned this adventure for years. Actually, I have been dreaming about this adventure ever since reading about Göstra Andrée. 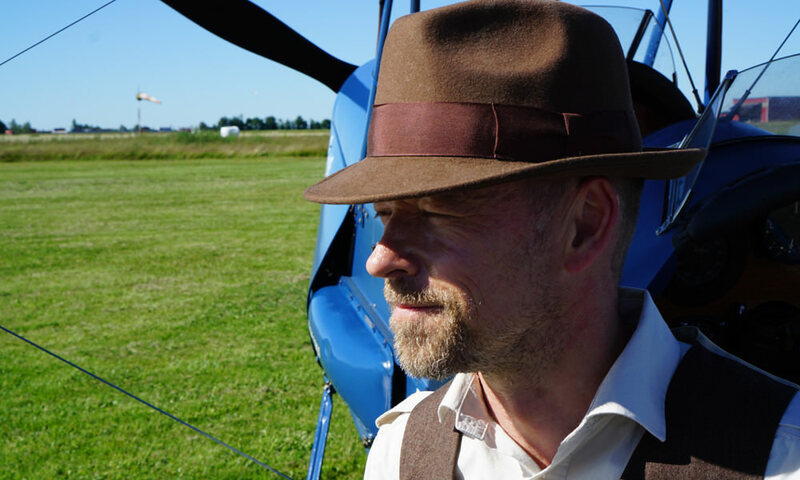 Gösta Andrée did his adventure to increase interest for hobby flying and to promote the Sandvik brand. My dreams are somewhat different. I too have a passion for flying. It has been so all my life. But I also want to explore Europe and Africa from many perspectives. I am going to visit places seen by few. See people, discover cultures and most likely also go places most would think are too dangerous. Help me accomplish this adventure. What was seen as impossible in 1935 is seen as even more impossible 2015. I want to show you all that ”impossible is only temporary”. 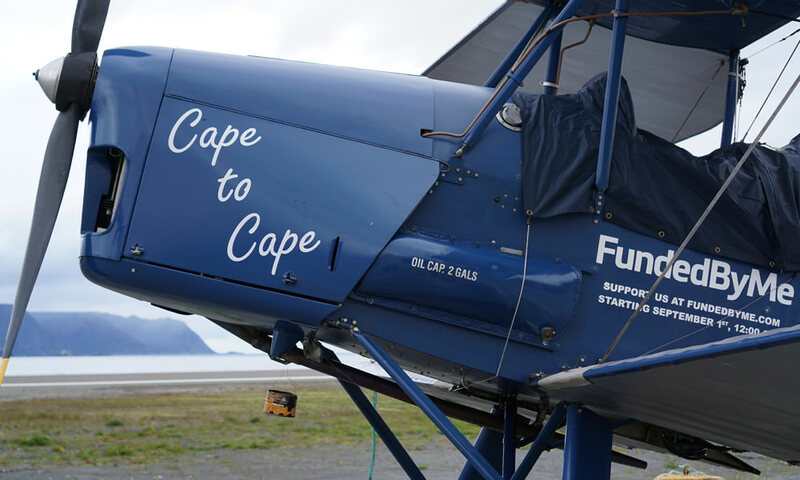 The goal of Johan’s adventure is not just flying from the North Cape to the Cape of Good Hope. While he hopes to cover the costs of the trip itself through private funding and sponsors, he also aims to raise money for the “Make reading cool” project. Click here if you want to support us! This program is designed to help the Children’s Book Network support schoolchildren with limited resources in Red Hill outside Cape Town. Download presentation. 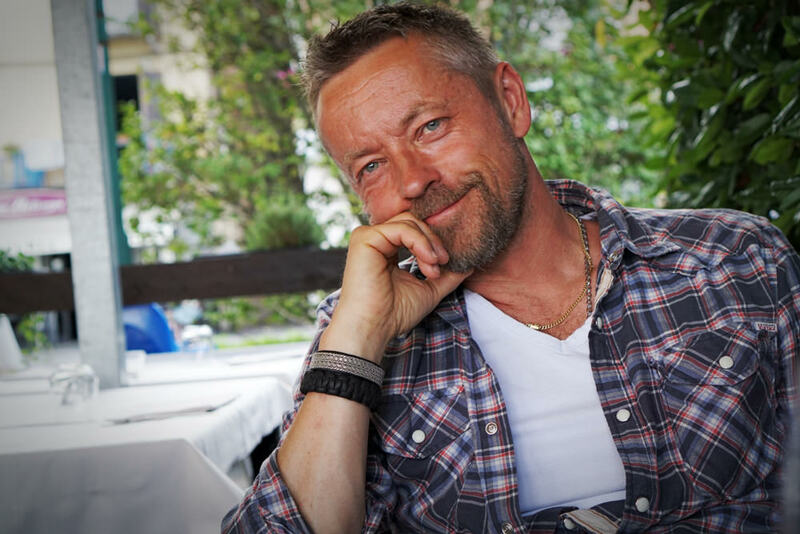 If you are interested in having Johan speak to your group or organization about his adventures, please visit the “Lectures” page and fill in the form. We promise we will get back to you as soon as possible. I’m a 47-year-old Swedish airline captain at SAS, flying out of Copenhagen, Denmark. I live with my wife Lena and our two children in Malmö, Sweden. Adventure is nothing new to me. I have a military background from the Swedish submarine force, and was also trained as a helicopter pilot in the Swedish Army. In 2000-2001, my brother Anders and I took a leave of absence and sailed round-trip across the Atlantic in a 35-foot sloop, the Röde Orm. 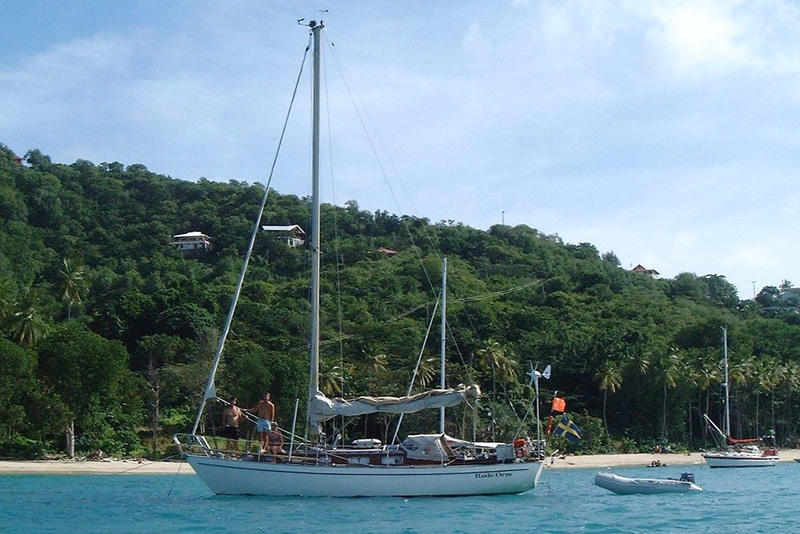 It was on this trip, while in the West Indies, that I met my fantastic wife – who was on a sailing adventure of her own! My passion is to build, fly and maintain antique aeroplanes. 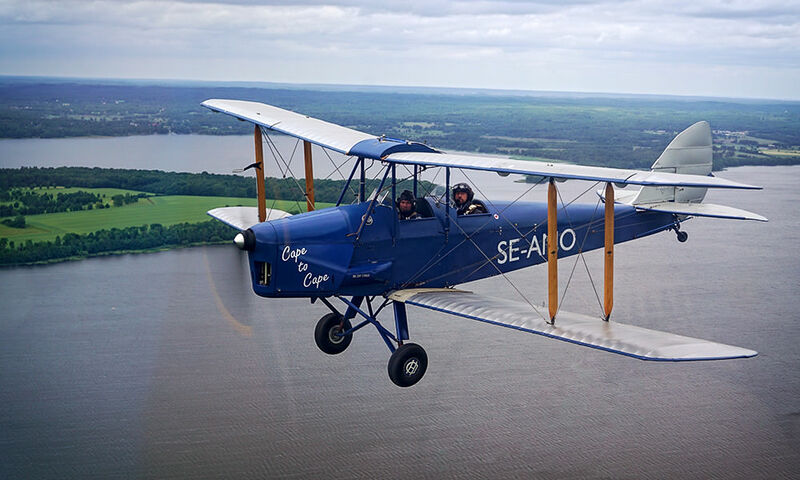 I specialize in English “Moths”, a series of small biplanes designed by Sir Geoffrey de Havilland and manufactured between 1924 and 1935. These aeroplanes were used as trainers during World War II and then as sport aircraft. The team behind Cape to Cape consists of family and friends who are supporting me with their technical skills, networks in Scandinavia, South Africa and beyond, and their sound advice. They are also an infinite source of encouragement and inspiration. Thanks for now, looking forward to seeing you out there!